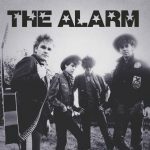 Thealarm.com is pleased to announce the release of a newly commissioned REDONBLACK ALARM fashion clothing, music and accessories range. 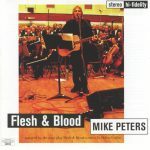 This Winter, all orders (excluding Gathering Tickets), placed in the Twenty First Century Store above £49.99 (between now and February 1st), will qualify for a ‘free’ limited edition ‘Mike Peters In Session’ 2018 CD. 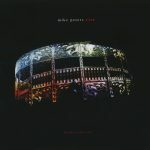 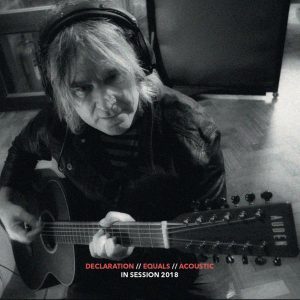 This unique CD features the acoustic recording of the ‘Equals’ album, which was recently presented at Parr Street Studios, Liverpool for National Album Day, together with the acoustic performance of the entire ‘Declaration’ album which was also recorded during the same session (see track listing below). 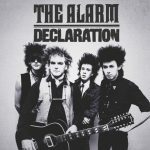 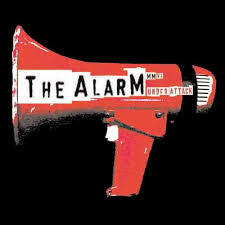 We are also pleased to announce that the alarm.com store is now stocking both CD and LP copies of all 2018’s Alarm record releases including Eponymous 1981-1983, Declaration 1984-1985 and the critically acclaimed Equals which was recently described as “an incredibly strong release. 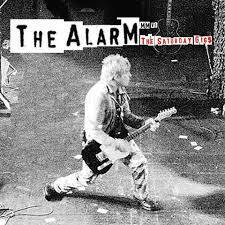 It’s the sort of album that eludes most bands 35 years after their inception. 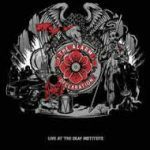 It’s a bit more polished than the early material, but the passion and immediacy are now joined by a greater sense of perspective. 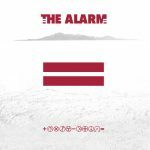 In many ways, it is the rock record that U2 have been chasing since 2000’s All That You Can’t Leave Behind.” Review 11/02/18. 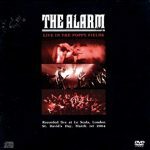 The Twenty First Century Recording Company is also launching a series of specially priced collector bundles, allowing fans to discover and revisit recordings in the Mike Peters / Alarm music catalogue, along with the Handwritten Lyric / Dedication CD series and some brand new additions to the silver Deanna Cochran Jewellery Range for those special occasions in your life. 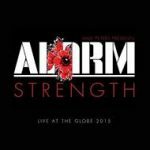 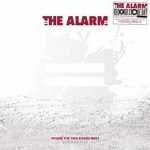 NB: All recordings are available as individually full priced priced items in thealarm.com store. 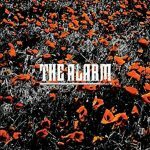 [Only available with orders over £49.99 that are placed in the alarm.com store before February 1st 2019].